When this year's Met Costume Institute exhibition theme was announced, I was ecstatic. 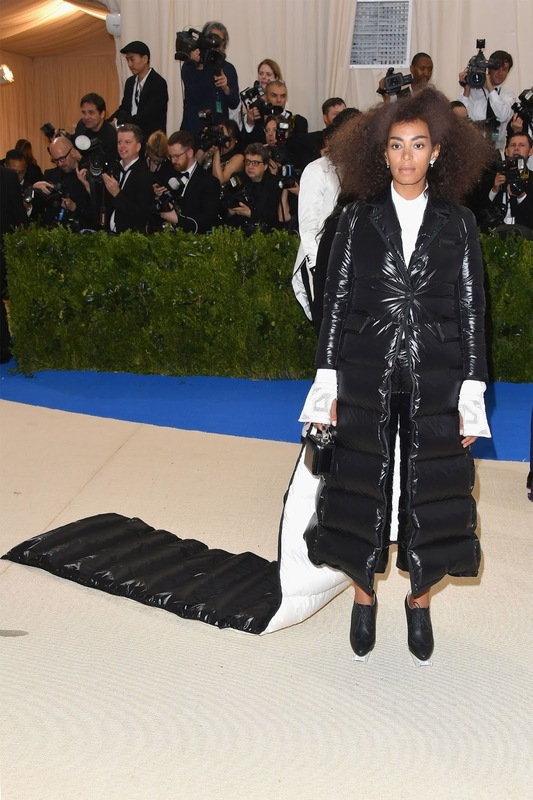 Rei Kawakubo, the iconic Comme des Garçons designer, is one of the most innovative minds in fashion, and her avant-garde styles rarely get the red carpet moments they deserve. To put it plainly, Comme des Garçons is not for the faint of heart, with wild shapes and dramatic silhouettes that few have the confidence to pull off. But surely the red carpet set at the Met Gala would be game? It appears I have too much faith in celebrities and their admiration for fashion. On Monday's red carpet, plenty of stars and starlets looked pretty but almost none dressed in accordance to the theme. 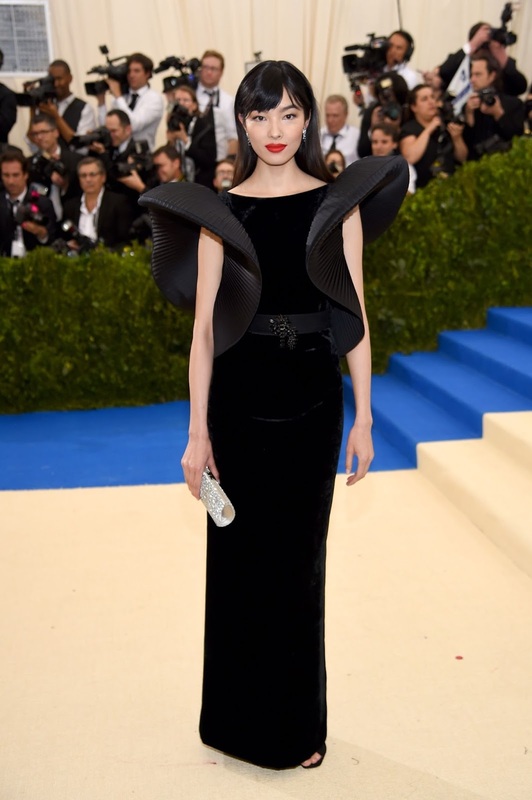 While I understood why only a few celebrities actually wore Comme des Garçons (fashion designers are invited to the gala and bring celebrities as their guests, usually dressing them in their designs) but few red carpet looks seemed to even attempt to capture the spirit of CdG, and I think that was a real shame. 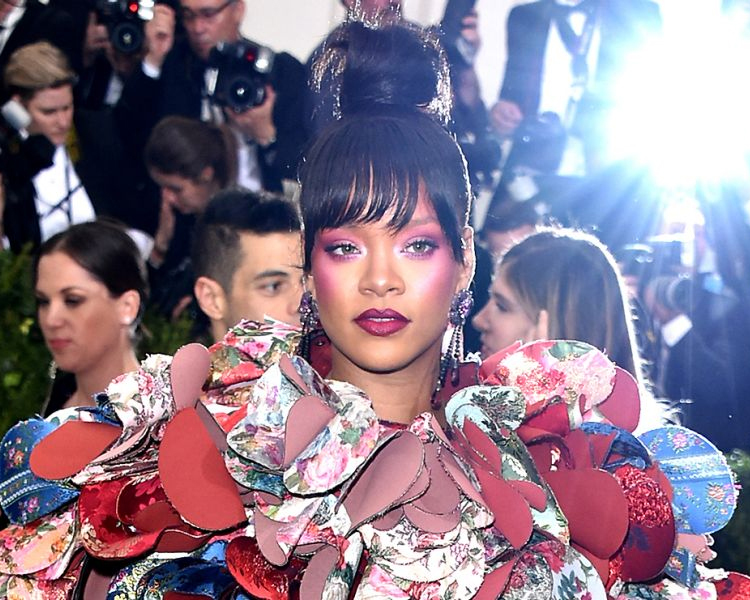 Below are a few of my favorite looks from the Met Gala, but let's be clear: Rihanna takes the cake as best-dressed, no doubt about it. She absolutely SLAYED in Comme des Garçons and no one can even compare. 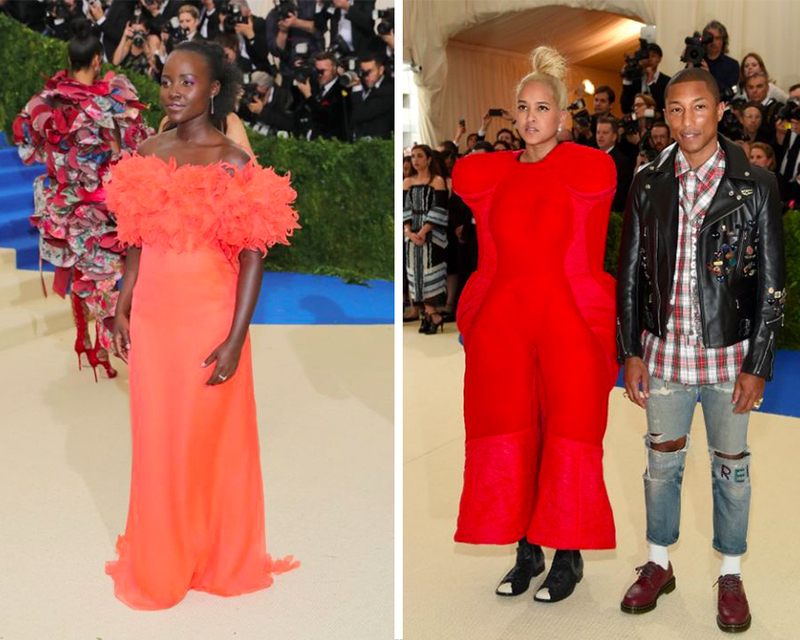 Who was your pick for best dressed at the Met Gala? I love the Met Gala! !